When hurricanes, fires, floods, and other natural disasters strike, community health centers are often on the front lines of providing and coordinating care for their communities. 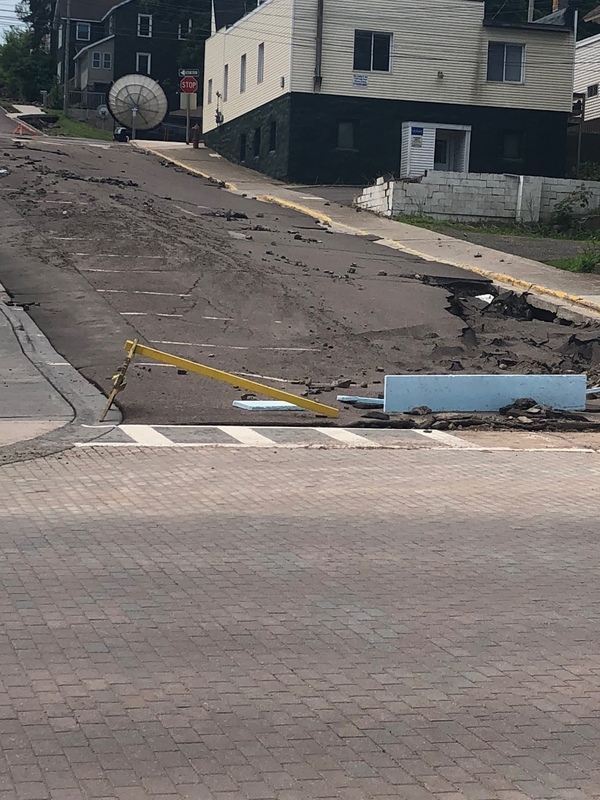 In mid-June, Houghton and surrounding towns received between 4 to 7 inches of rain, causing devastating floods and extreme damage to many homes. In a flash, overflowing rivers and streams washed away dozens of roads, making some streets impassable and leaving people stranded without resources. 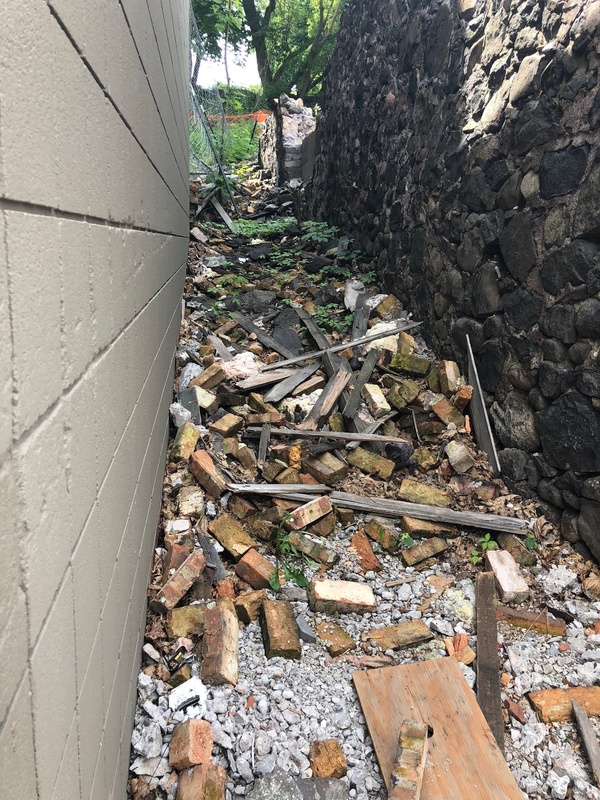 Many homes were — and in some cases still are — unsafe to enter or were washed out completely. On the morning of June 18, UGL’s quality coordinator, Kelly Niileksela, used DRVS in combination with their Enterprise Business Optimizer reporting module to put together a list of all their current care management patients and sort them by ZIP code, effectively creating a filter for areas hardest hit by the storm. The reports were sorted and ready in just a few minutes, something their team wouldn’t have been able to do so quickly only a few months ago. Niileksela believes that the new reporting infrastructure in Azara and eClinicalWorks was instrumental in UGL’s ability to rapidly assist patients in a local emergency, highlighting how good data — and the proper tools — are critical to meeting patient needs.